We love poached eggs. 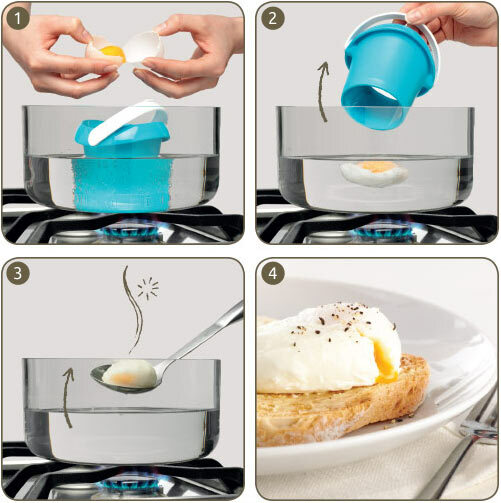 Having tried all the egg ‘poaching’ devices, we wanted to make something that helped poach eggs properly in water and give a natural chef-like result. 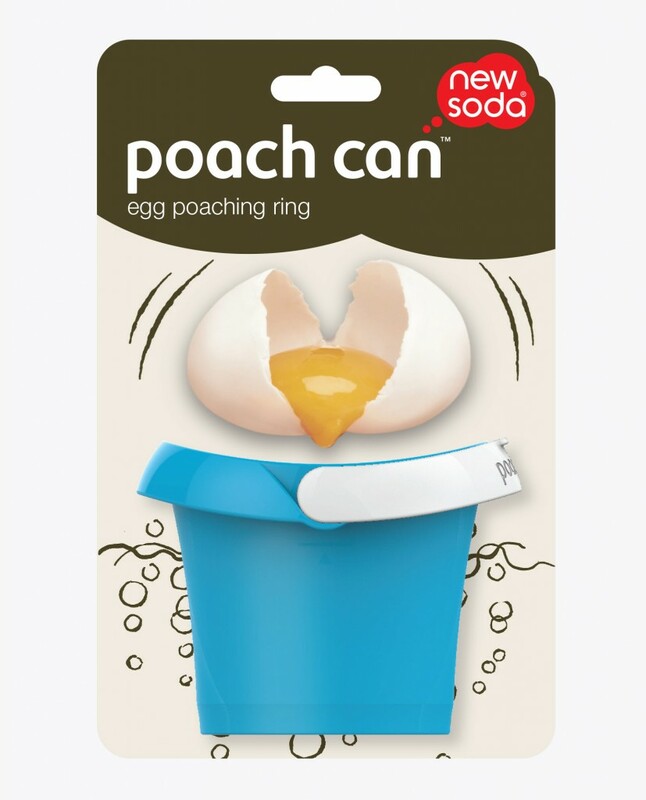 Unlike other devices which don’t poach but often ‘coddle’ the eggs, poach can™ ‘free poaches’ the egg properly in water in under half the time. A proper poached egg, better and faster. 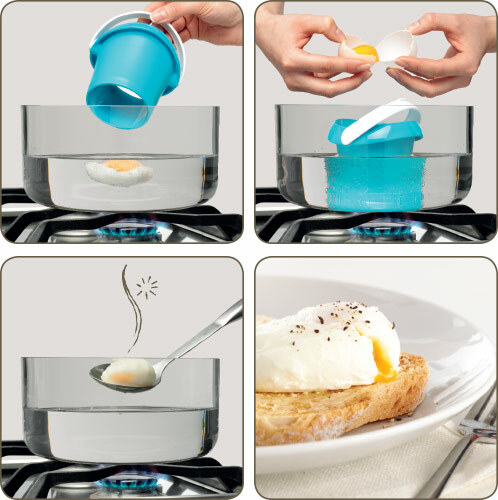 poach can™ is twice as fast as most other devices and you can make multiple eggs by staggering them in the pan. Important note: for best results use only hot or gently simmering water, DO NOT BOIL WATER.